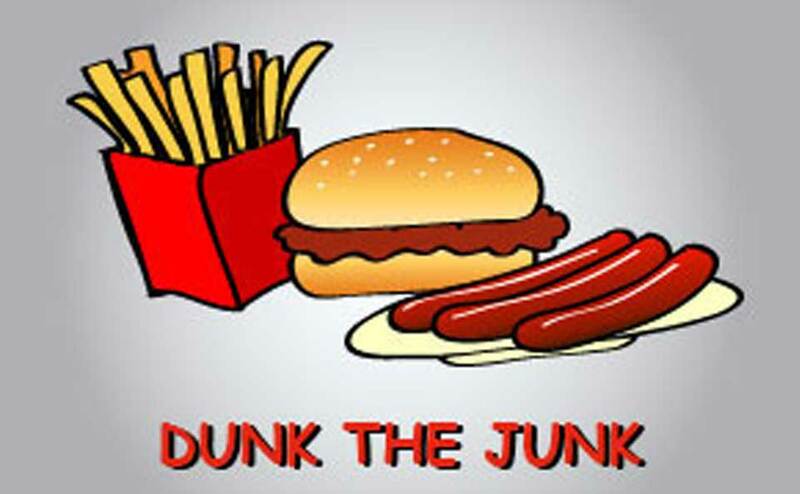 Food that is high in fat, calories, cholesterol, preservatives, sugar and salt are considered junk food, making them unhealthy options for children. They are usually of poor nutritional value with little or no vitamins or minerals. 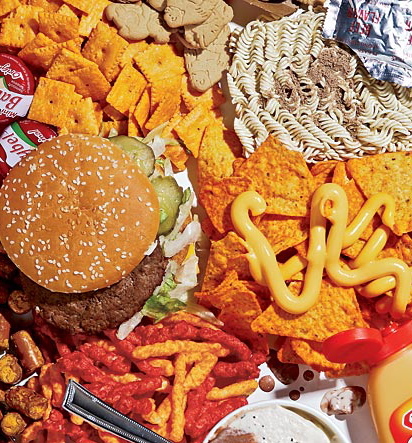 Children who regularly consume junk food face risks associated with poor nutrition and can also face lifelong health issues. 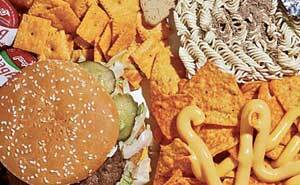 These include health risks such as obesity, heart disease, high blood pressure and diabetes. Examples include fast food (burgers, fries, fried short eats), sweets (lollipops, biscuits, cakes, chocolates, donuts), and processed snacks (chicken nuggets, packet snacks, sausages) etc. Sausages usually contain less than 40% meat and more than 30% fat, and similar foods should be limited to less than once a week or on special occasions.